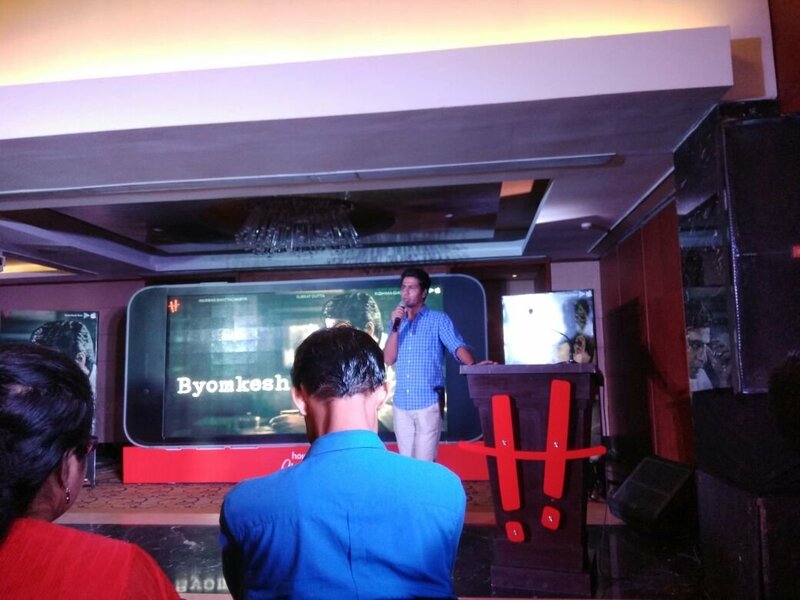 The app that is creating a buzz all around the country is Hoichoi, the world’s largest digital Bengali entertainment content platform. 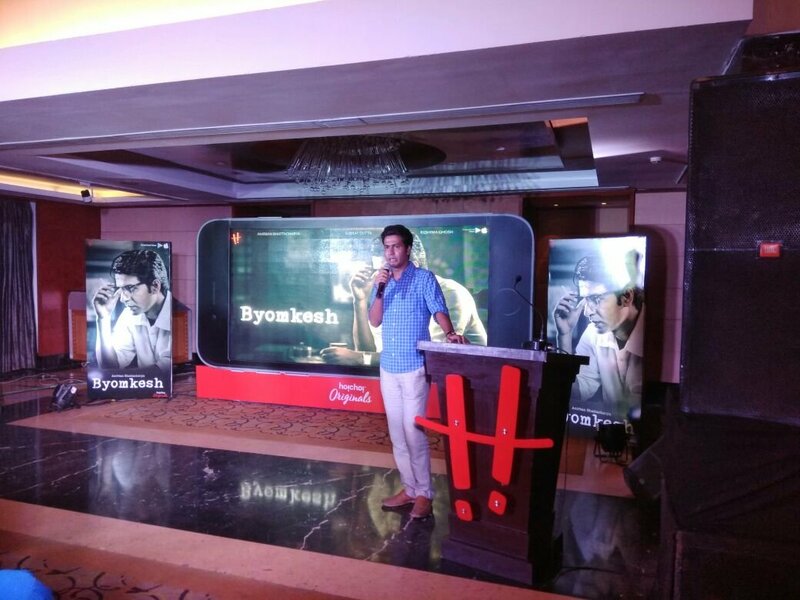 As the much awaited teaser video of Byomkesh, has been released, we were all excited When the first episode premieres on Saturday, 14th October on Hoichoi, it will make history as the first Byomkesh series to be available on an OTT platform worldwide. Do checkout the coolest avatar of Byomkesh ever, has been produced by SVF, East India’s largest entertainment company. 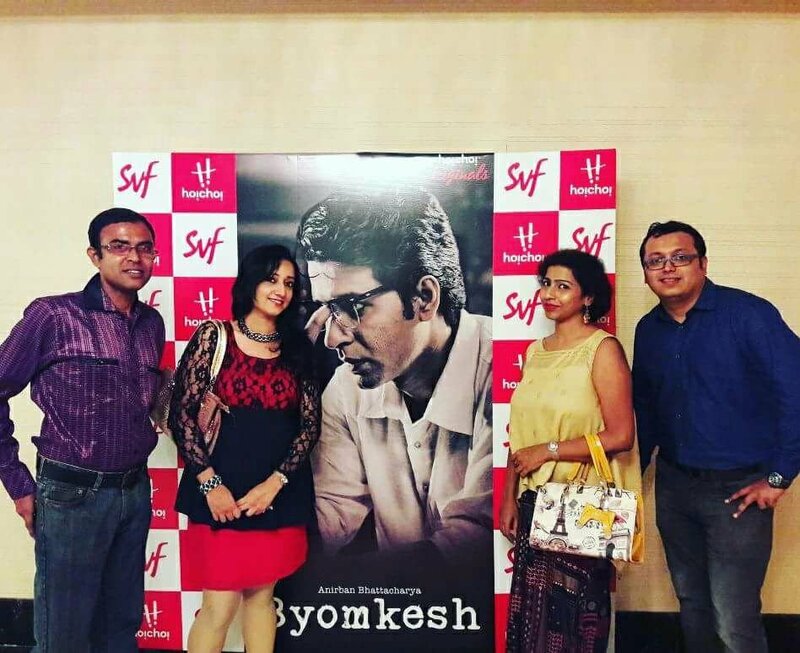 Byomkesh is one of the most celebrated Bengali fictional detective characters, and the stories have been adapted into several versions for films and TV . This is God know which number of impersonation but you would love it for sure. The first episode was superb. The direction gave us goosebumps for sure. Byomkesh Bakshi is one of the most celebrated Bengali fictional detective characters. Set in the 1930s, the series series revolves around a detective Byomkesh and his acquaintance Ajit who is his friend philosopher and guide. The cast chosen absolutely suited the story and the characters. Anirban Bhattacharya, recently seen in the critically-acclaimed film Dhananjoy, will be portraying the lead role of Byomkesh, while Subrat Dutta (of Talaash and Tevar fame) portrays the role of Ajit. Ridhima Ghosh would be seen as Satyabati, Byomkesh’s better half . anirban played the role of Byomkesh to perfection. The acting, the music all was just perfect. We all were on the edge of the seat for the entire episode. I can’t wait for the next episode for sure.